when searching for the gear needed to have the best outdoor experience, making a well informed decision on your sporting goods purchase can happen from our physical megaplex or right here at our online store. walking down the aisles of a sporting goods store gives you, the adventurer, the opportunity to experience holding the material – to analyze its weight, measure its size, and play with its features in person — it’s a more hands-on experience to purchasing the tools you need to continue your happy outdoor endeavors. however, during your busier moments, you can explore our gamut of goods via our online store. here, we display our products in a very convenient way, so that you can make an informed purchase without having to leave your campsite or general spot of activity. 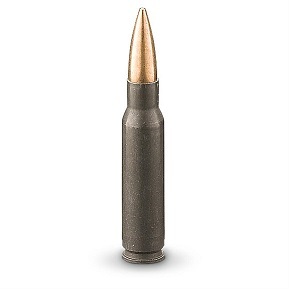 PMC 10MM FMJ-TC 200 Gr. 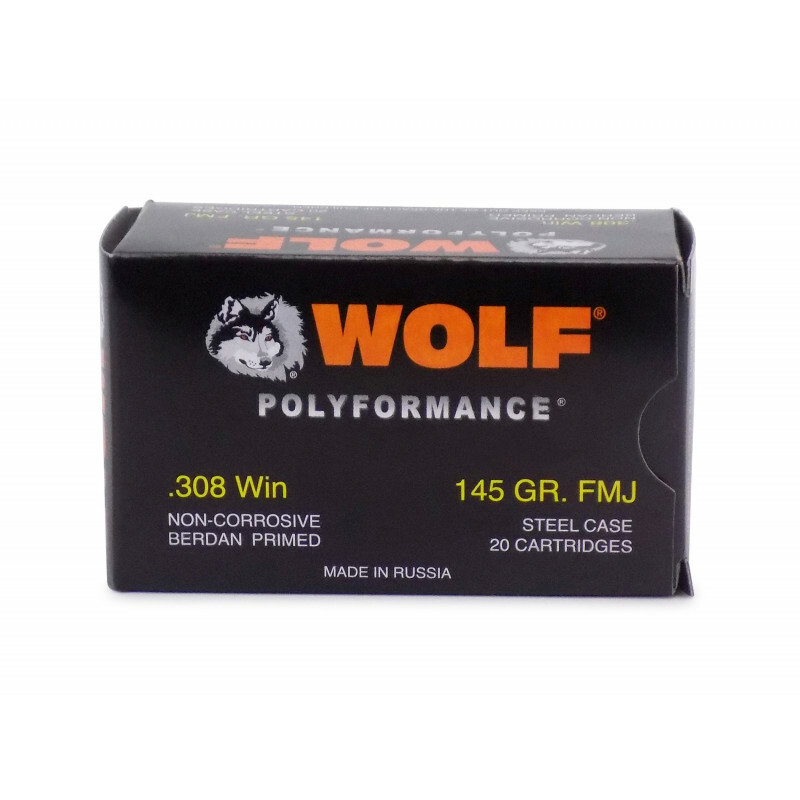 Wolf Polyformance .308 Winchester FMJ, 145 Gr. 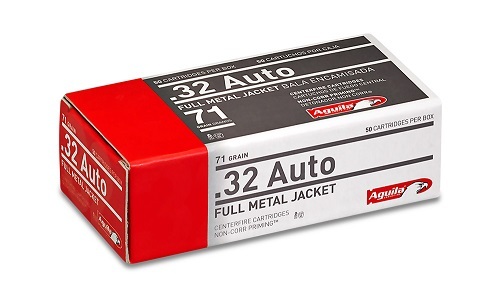 Aguila .32 Auto FMJ 71 Gr. 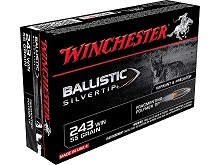 Winchester Ballistic Silvertip 243 Win 55 Gr. good news awaits for we adventurous folk who prefer to be out in the open air. whether it’s participating in athletic sports, hunting, camping, fishing, kayaking, and hiking or simply finding pleasure in getting lost underneath the big blue sky, studies prove that people like you and i measure happiness on a more well-rounded scale. that’s no surprise since we’re experiencing more outlets of pleasure as we participate in these outdoor activities. in a nutshell, we are usually happier, according to some professional studies. taking part in these activities yields an experience that can be translated into how one sees the world. the key word here is experience. in order to have the best experience, the adventurer needs the best tools. something as simple as a pair of decent socks can make a huge difference when hiking at night as the temperature plummet. happier, more adventurous people like you and i, made a choice to be active. instead of spending the day playing video games or surfing the web, we go hunting or mudding & riding outside. at Safford Trading Company, we have the tools that will set you up for success on your next quest outdoors. every corner, nook, and cranny is full of the most recent technology, with material of the highest quality, and gadgets with features to make life easier while you’re perfecting your sporting skills. 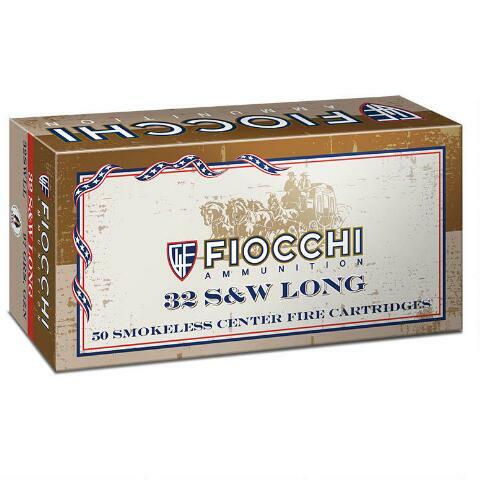 for example, we feature a variety of archery and hunting gear — including scents and scent eliminators, harnesses & protection gear and even the most basic of accessories. everything from outerwear to hunting scopes is here. 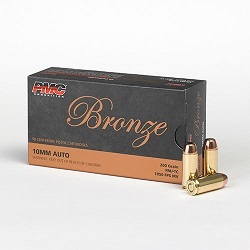 from auto and atv items to storage and trapping supplies. all at an affordable price. when it comes to sporting goods stores, Safford Trading Company provides the latest, the best, and the most useful gear.